Let them eat cake.....or just dessert! Dessert isn’t just about the wedding cake anymore. The newest trend in weddings is the Dessert Bar. Many brides are opting for dessert bars comprised of various mini-desserts for guests to choose from. Wedding cakes can be extremely expensive, and many people don’t even like the taste of wedding cake. Having a dessert bar with different choices, and individual sized deserts can be a more cost effective way to serve your guests. 1. A theme that matches your wedding: Parisian theme – choose colorful macaroons, creme brulee, pastries and assorted cheeses. 2. Desserts with your wedding colors: chocolate cupcakes with pink icing, black and white iced cookies, strawberry cake pops, etc. 3. A variety of desserts to please everyone: something chocolate, something light like sorbet, cheesecakes, etc. You can serve these desserts buffet style by having a table set up with all the desserts on them (as did Amy Atlas in the photo above), or serve them family style with a plate of various desserts delivered to each table. Be sure when ordering desserts to order enough. Remember that guests will have a tendency to choose more than one dessert to sample, and you don’t want to run out before everyone is fed. But what about the cake cutting? If you still want the look of a traditional wedding cake, speak with your baker about creating a small top and a larger bottom tier of real wedding cake, and then decorating several faux layers to go under it. This will give the appearance of a real wedding cake, and allow you and your groom to “cut the cake”. If you still want to give your guests the option of having some wedding cake, have your baker bake a plain sheet cake, with no special detailing. This can be cut and plated by servers in the back and then brought out to your guests. No one will be the wiser! Thank you to WeddingWire for this great article! Your post is very nice. 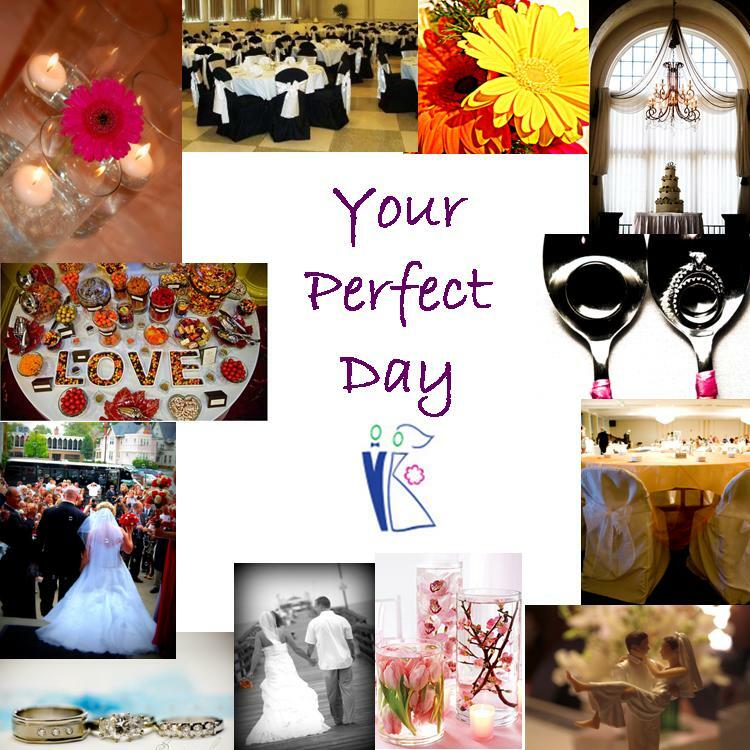 The wedding planner is choose many idea to wedding. So wedding planner mobile app is very important and wedding planner selected to wedding dresses color, wedding rings, wedding flowers etc., it's mostly benefit is using wedding planner. It is a useful information for the wedding planning people. I have enjoyed this post by spending time on it. A friend of mine using the wedding app to plan the wedding with ease and he feels comfort about it.